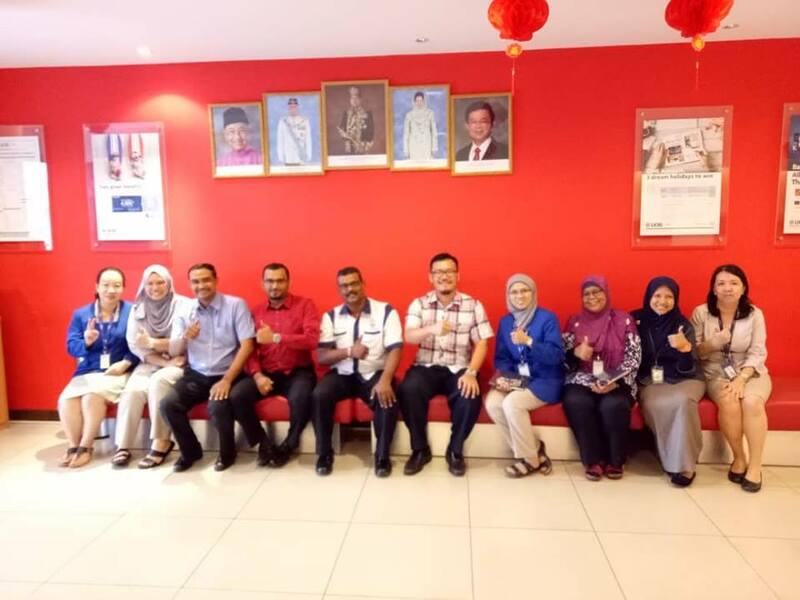 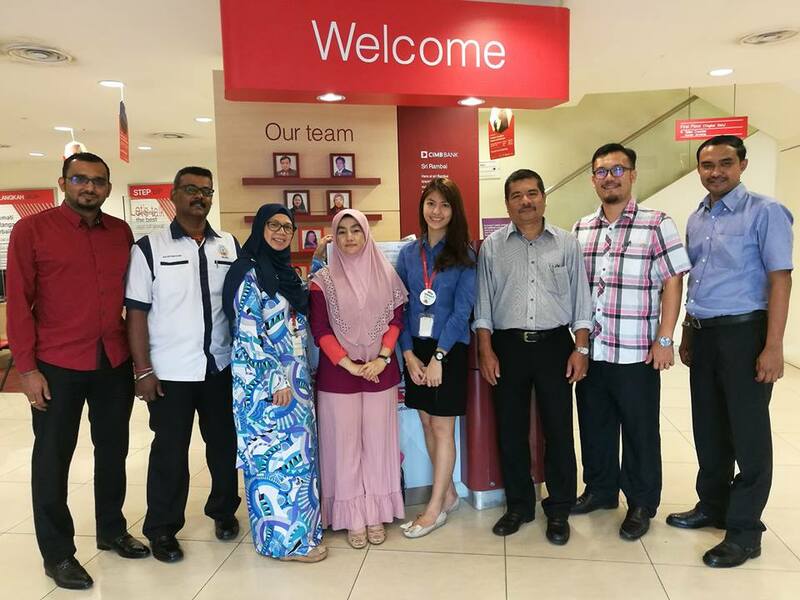 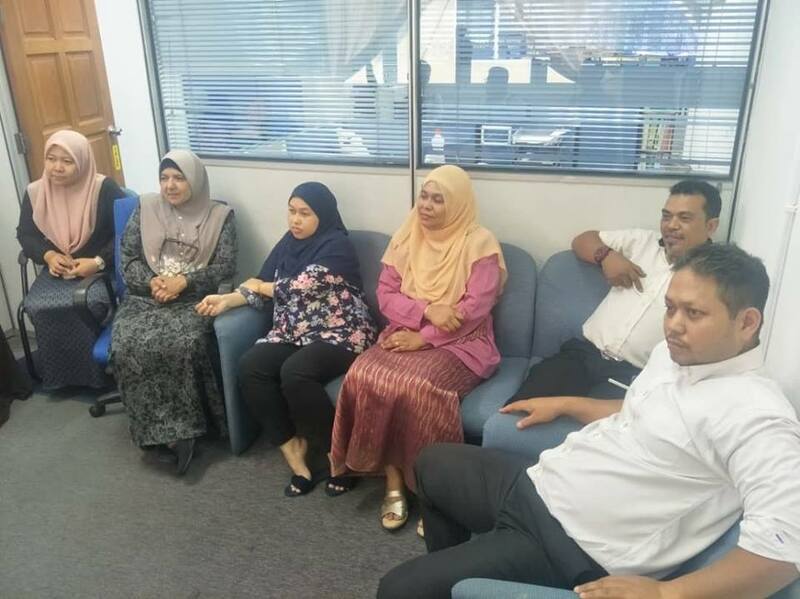 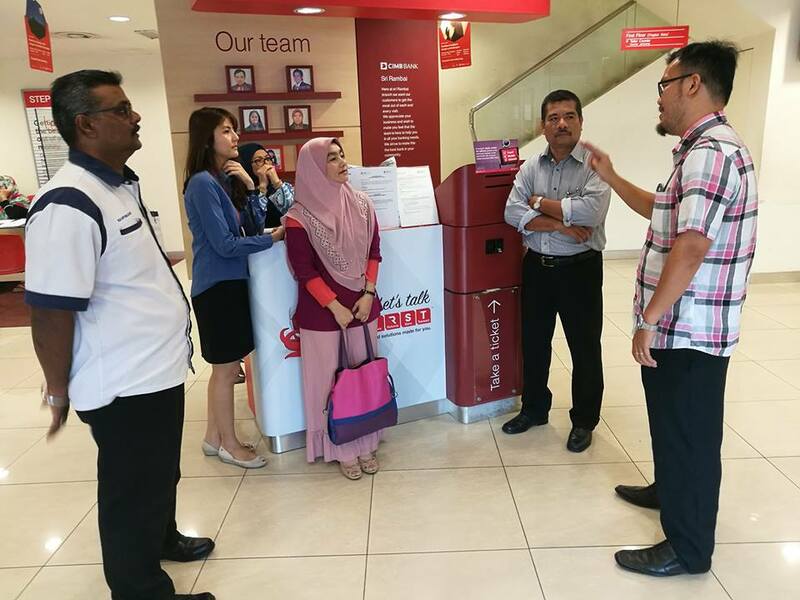 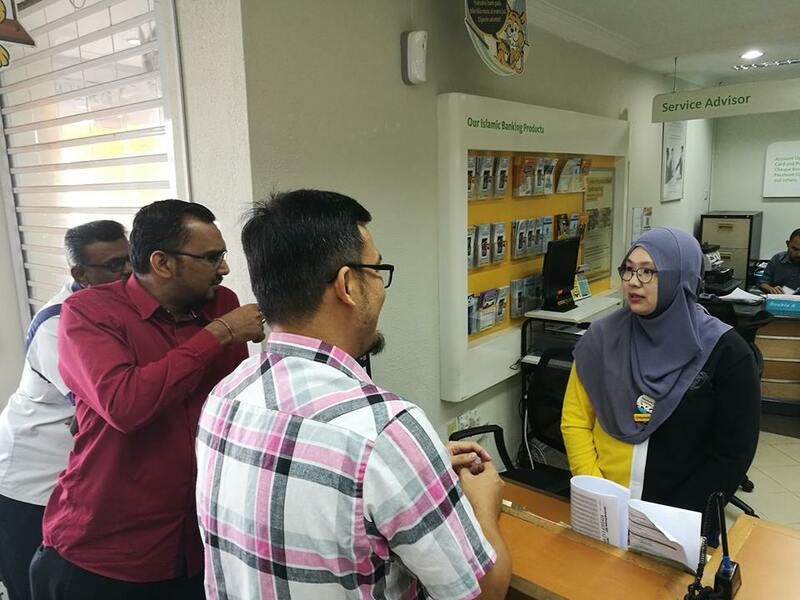 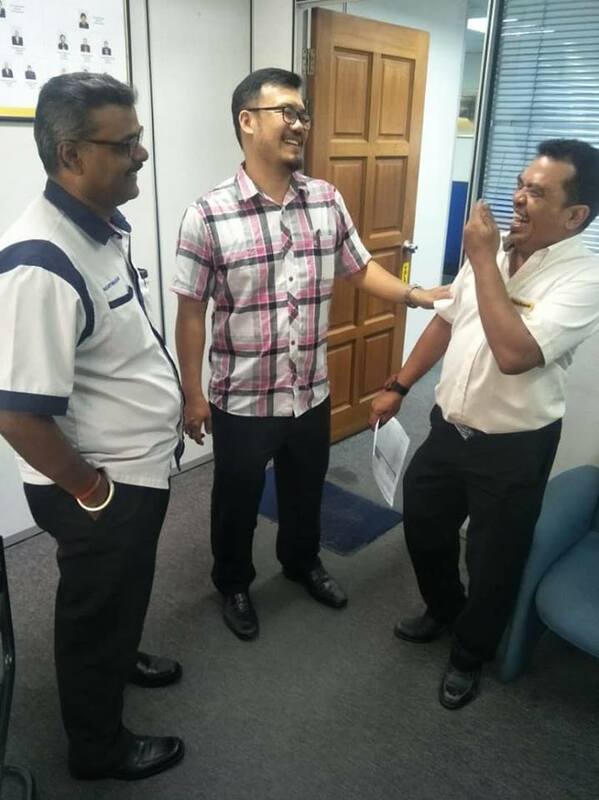 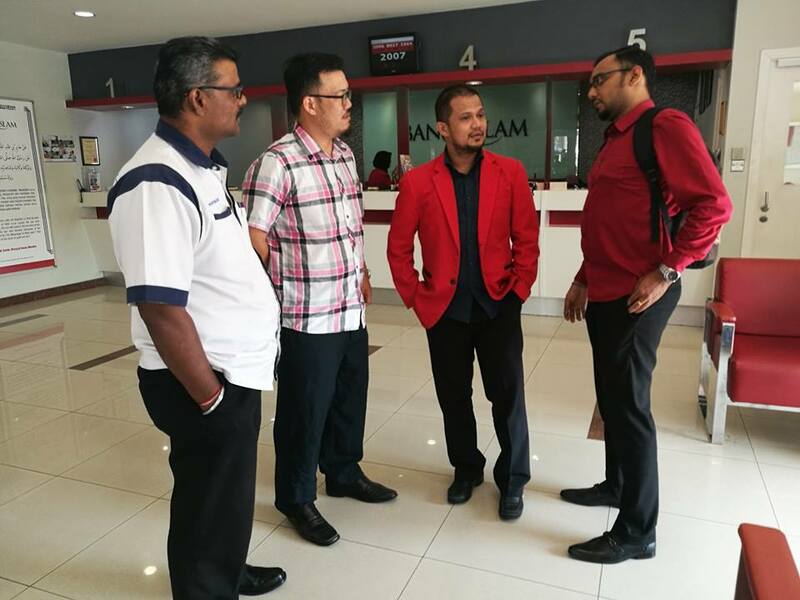 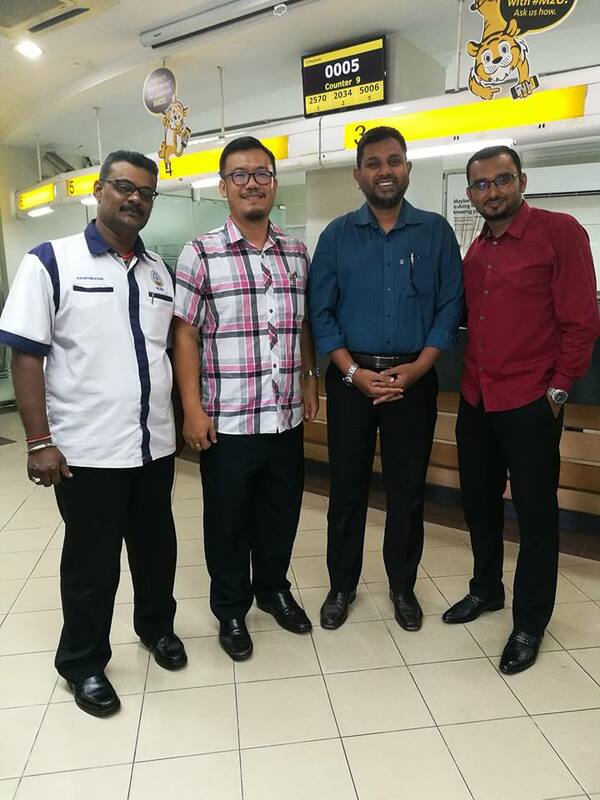 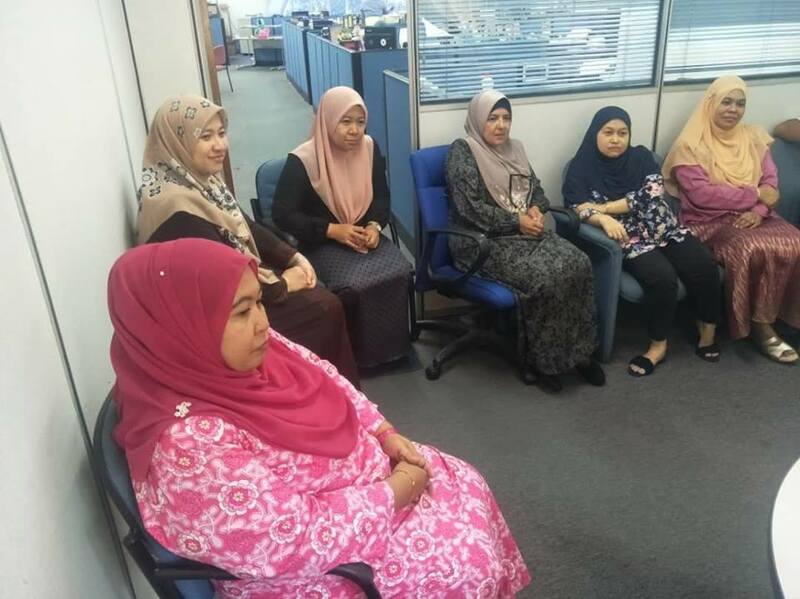 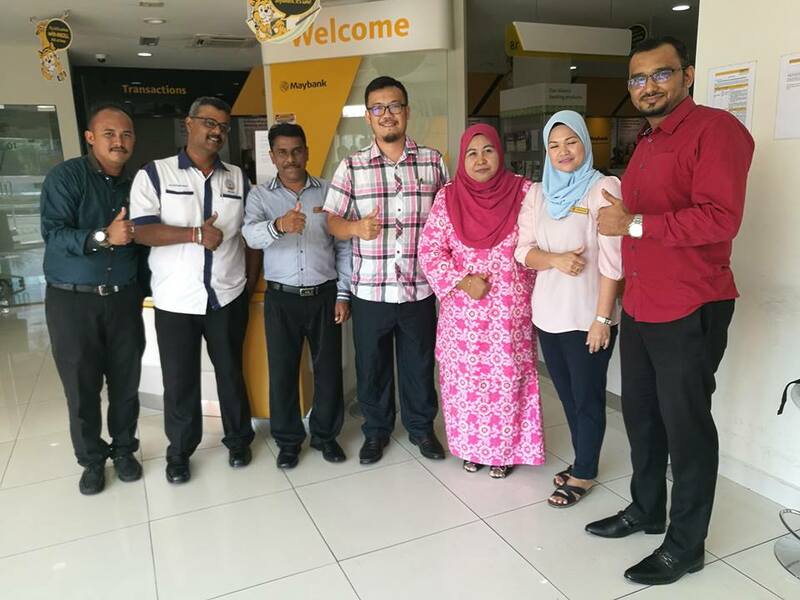 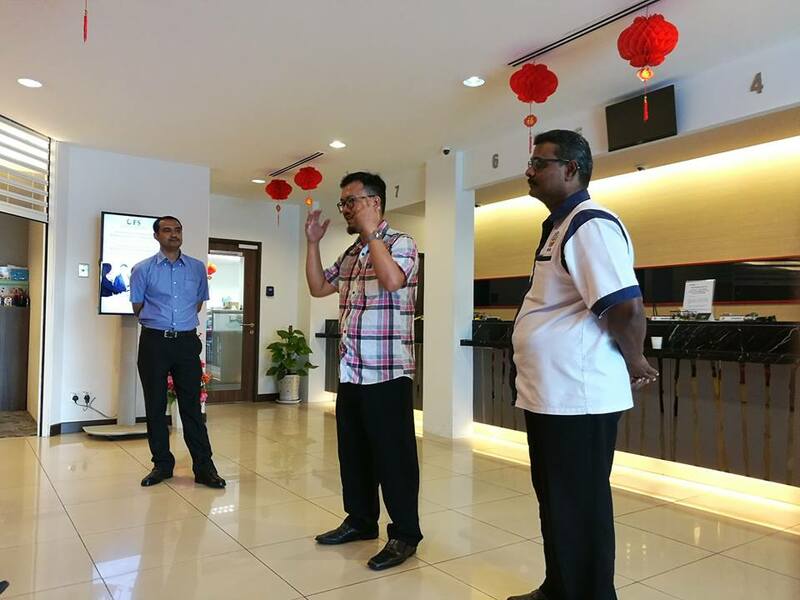 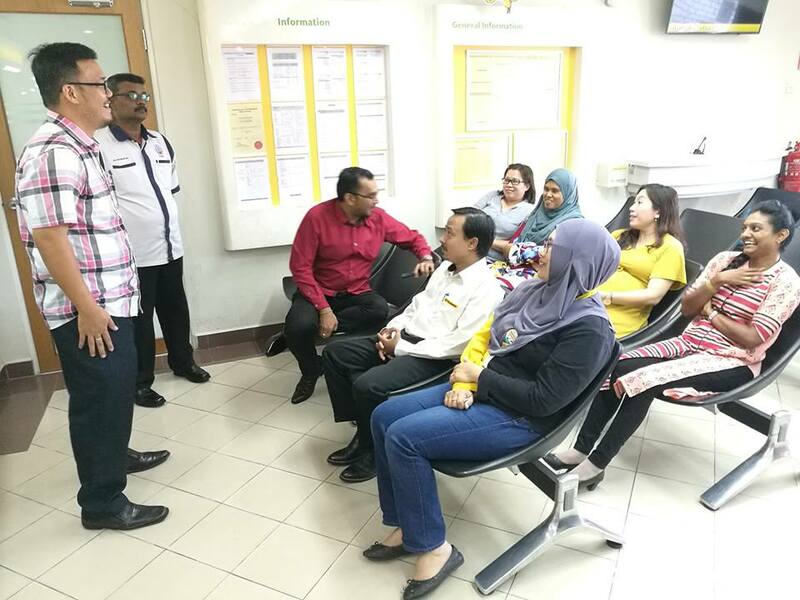 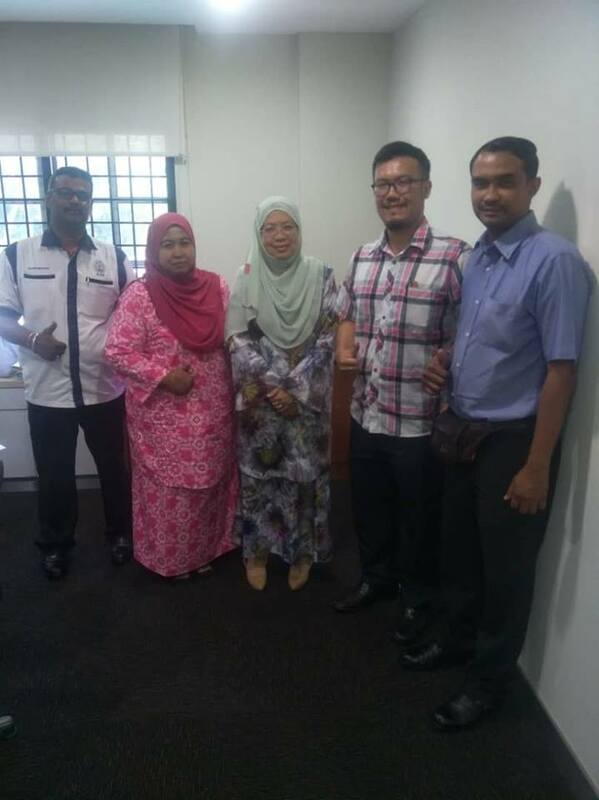 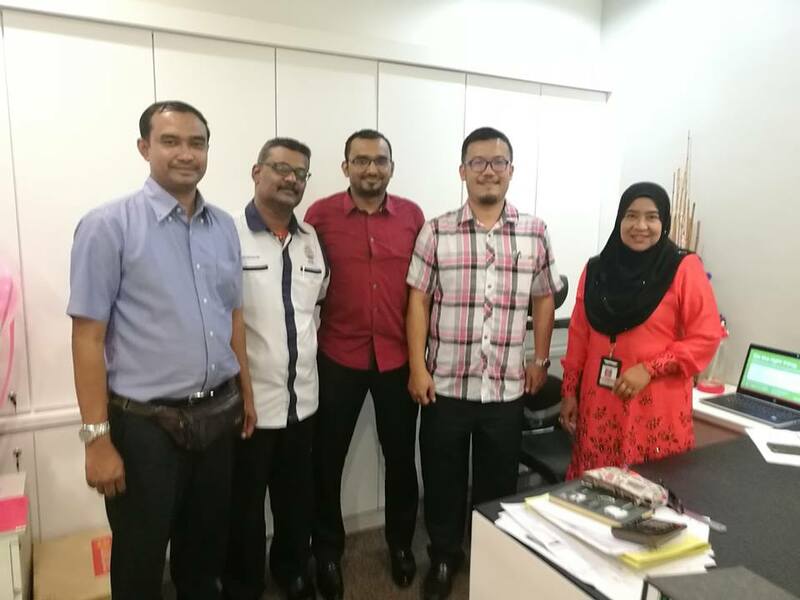 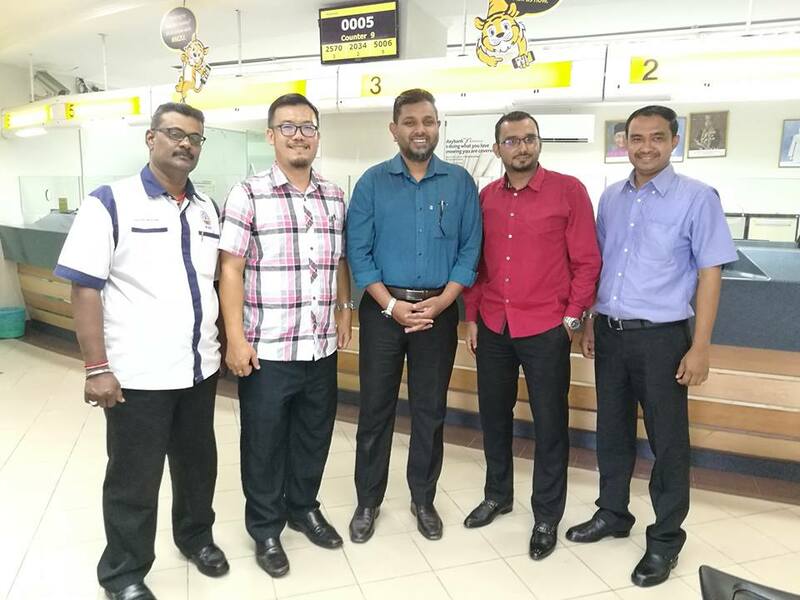 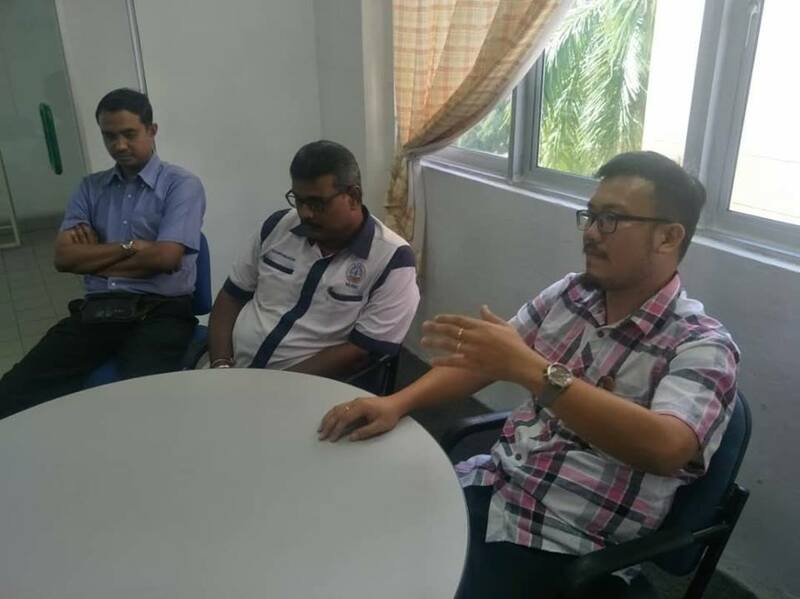 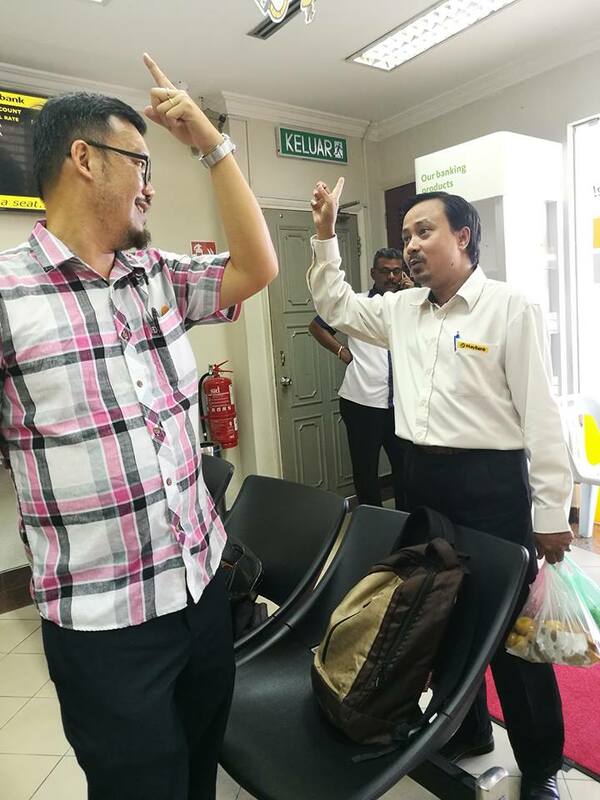 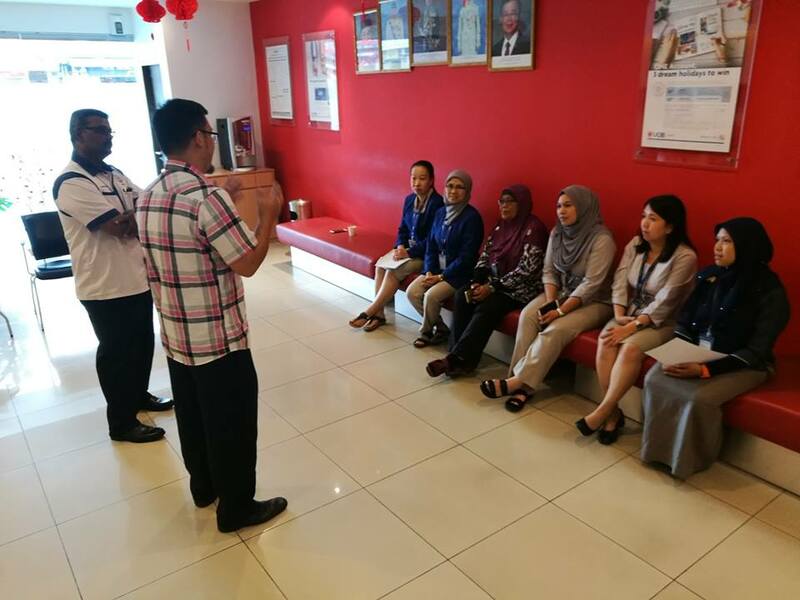 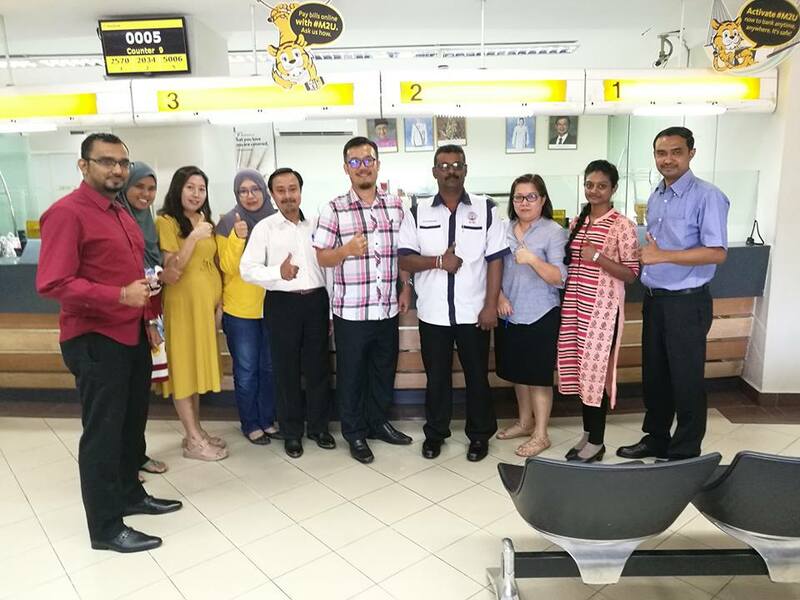 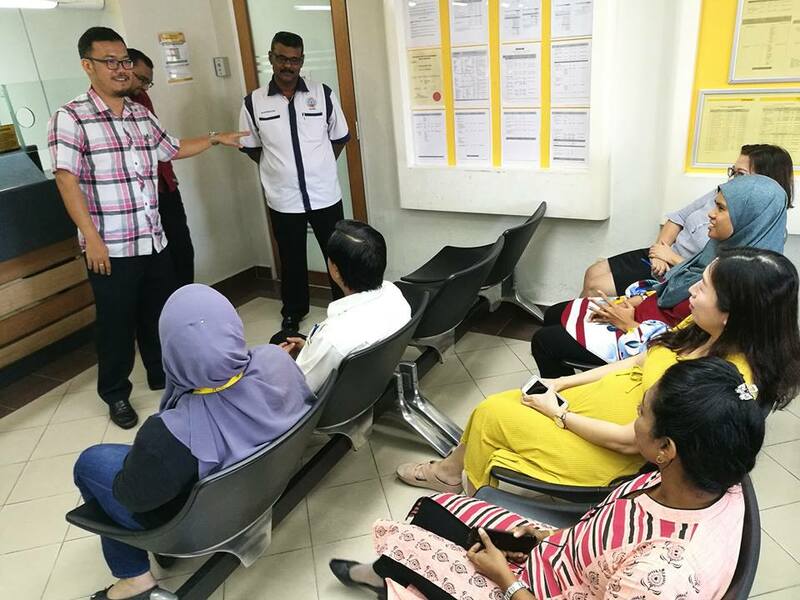 Bukit Mertajam-14 January 2019, Honorary Secretary of sdr chee yeeh ceeu with the member of the branch committee of sdr Abdul Ghani Abu Bakar, sdr jeevan m. Vijayan and sdr n. Karthigasan has visited Maybank City Georgetown, Maybank Lmc City Georgetown, Islamic bank of Georgetown City, Maybank Desa Damai, UOB SRI CREEK AND CIMB BANK SRI CREEK BUKIT MERTAJAM. 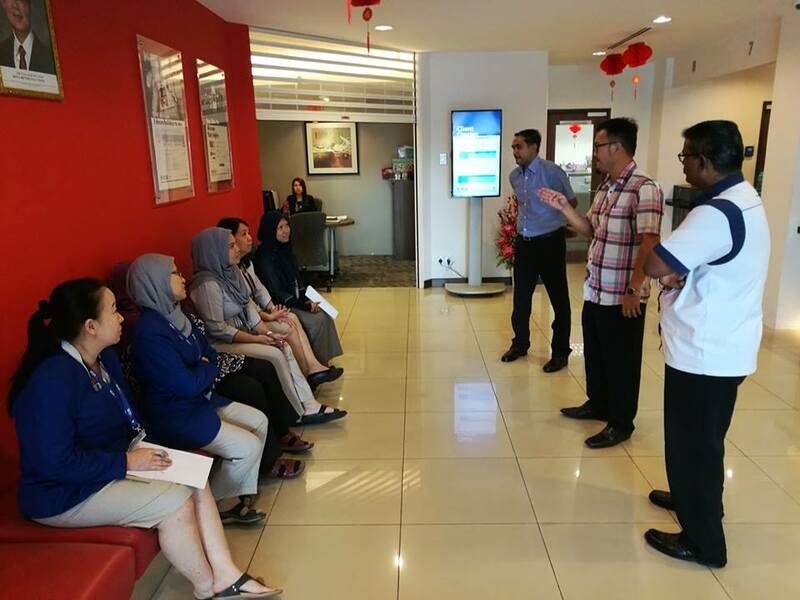 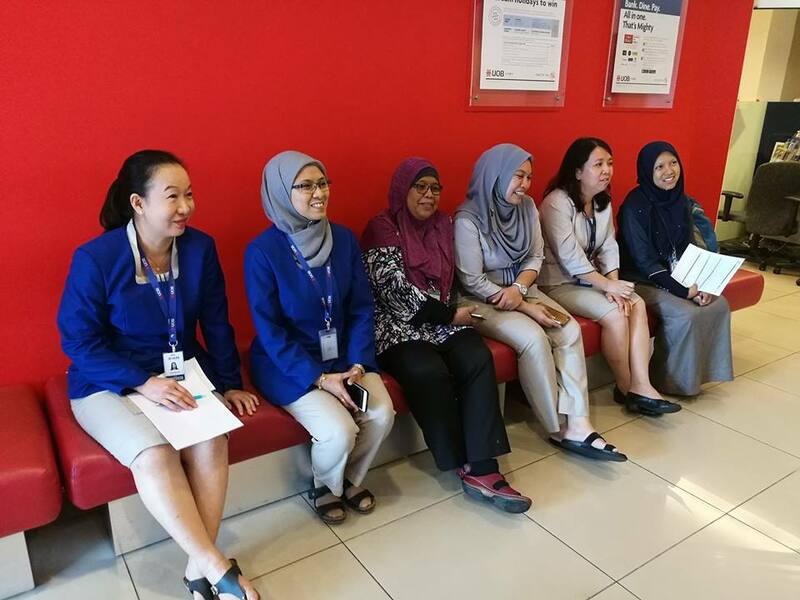 Members of the committee have held a visit as well as having a dialogue session with members in the branch. 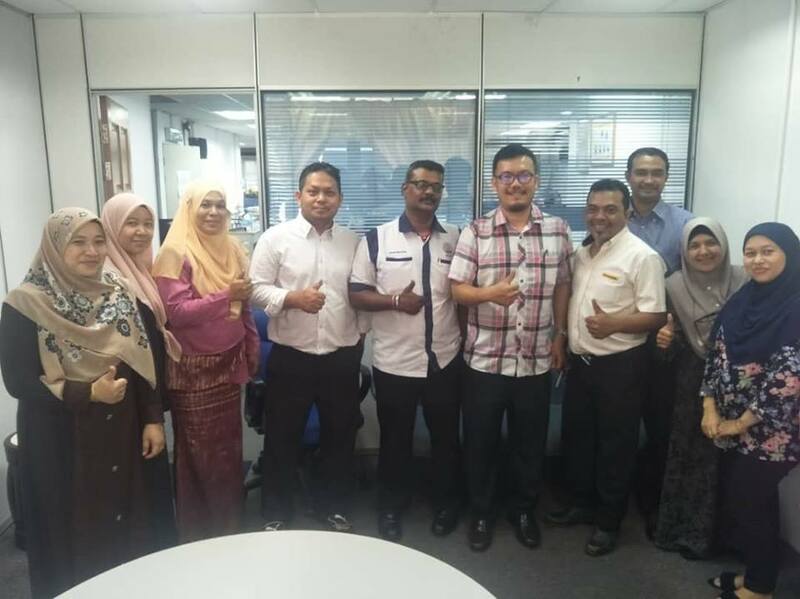 Members are invoked to be ready with change and take the initiative to give the commitment of the marksman with the atmosphere of work. 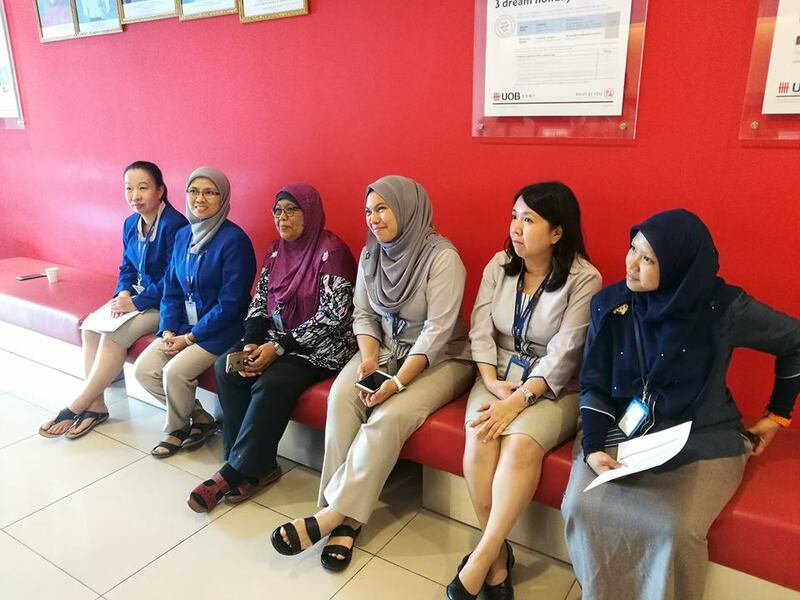 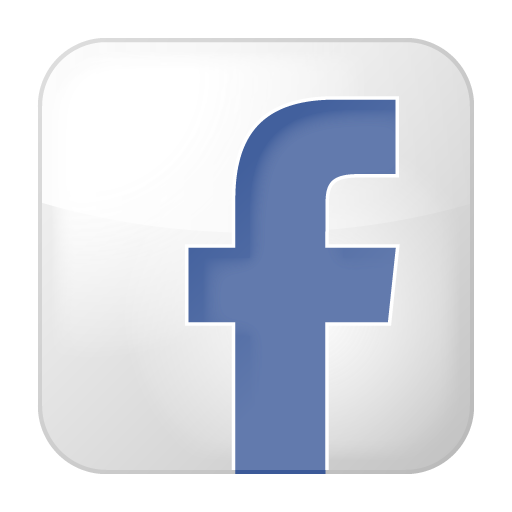 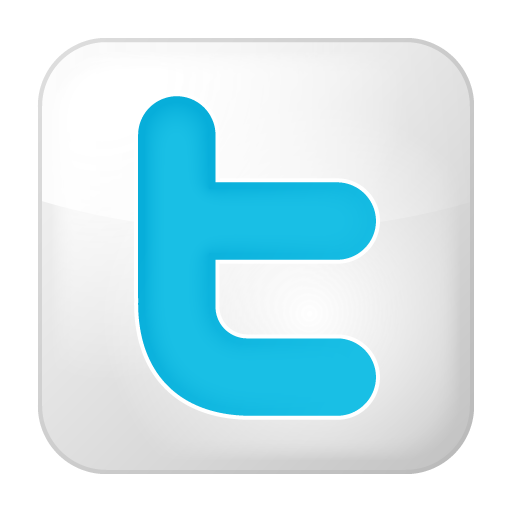 In the session of the dialogue, the members recorded a million thanks to the a leader who had successfully sealed the collective agreement with mcba / a 18. th members also hope with the initiative of the agreement will be able to give motivation to be together Parallel Banking challenges with global change currents.